In other news, Bosrijk is having new rooms added! Right now there are 1150 beds, but soon there will be 1550! Great news for Bosrijk lovers. 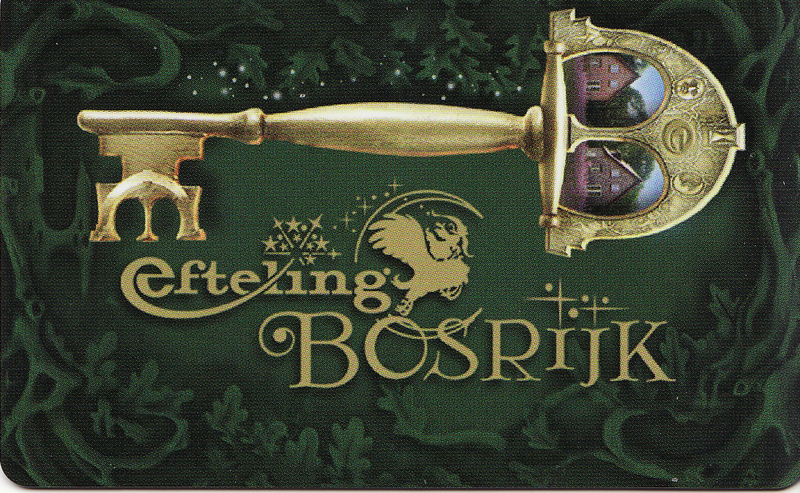 This news will surely help Efteling to its target of having 5 million visitors through their gates by 2020.